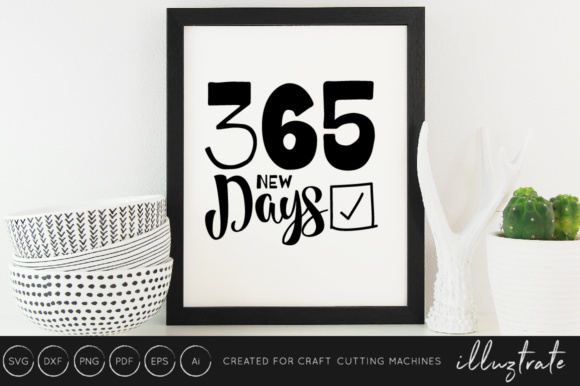 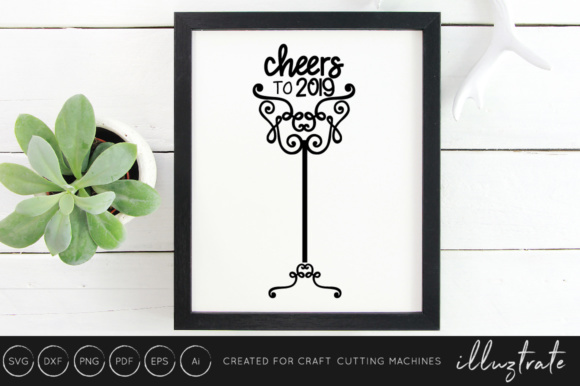 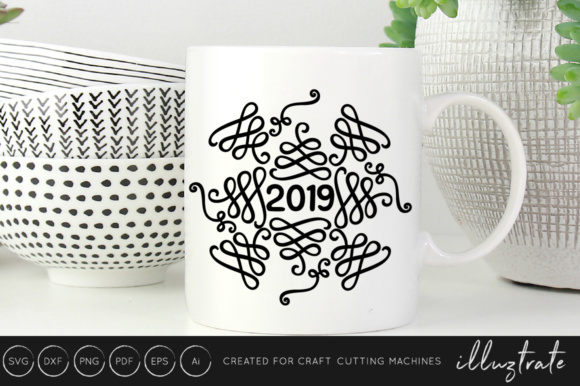 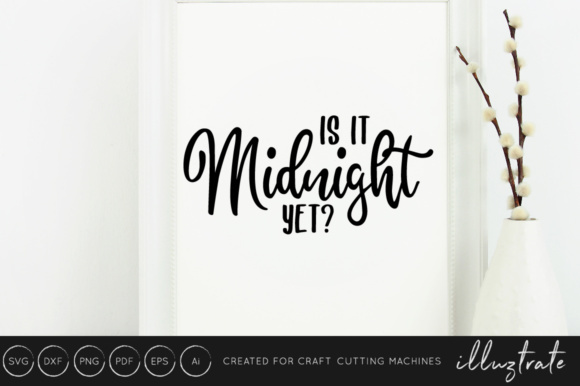 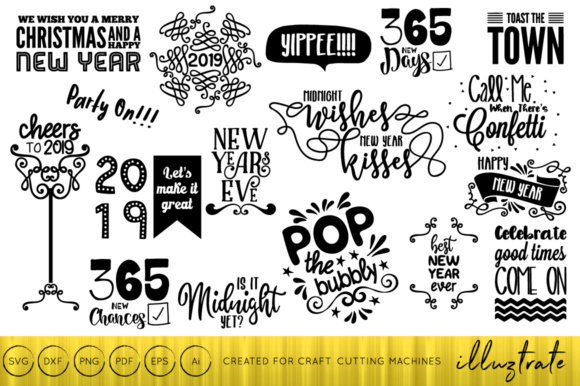 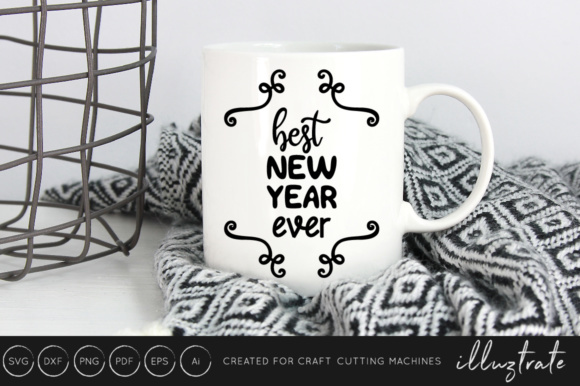 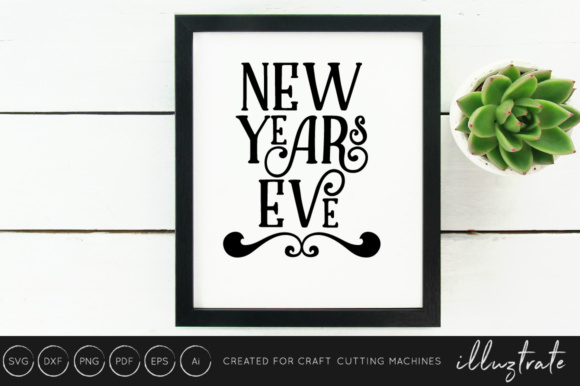 The 2019 SVGs bundle is perfect for crafting festive products and welcoming the new year. 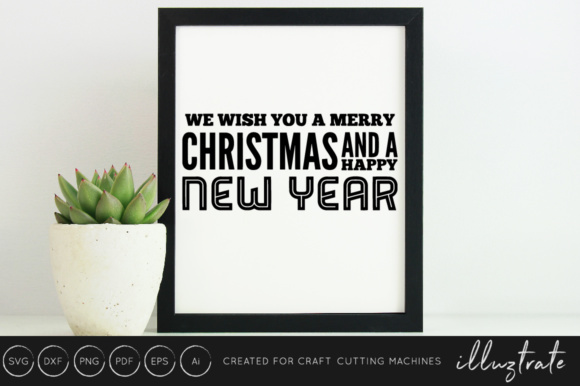 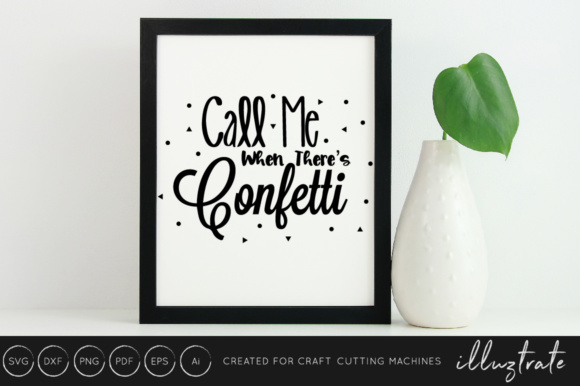 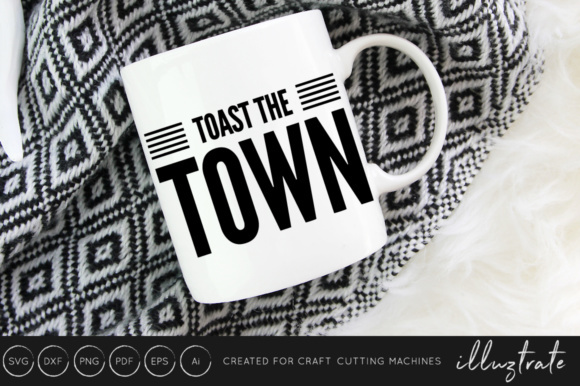 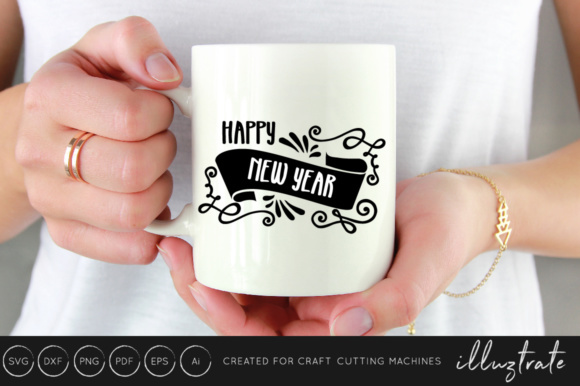 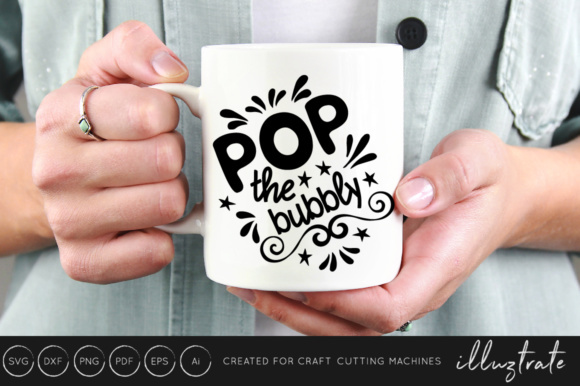 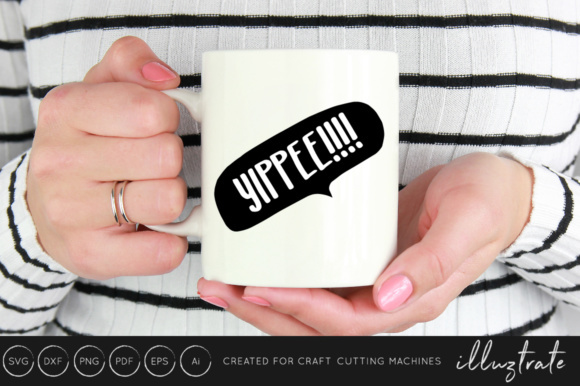 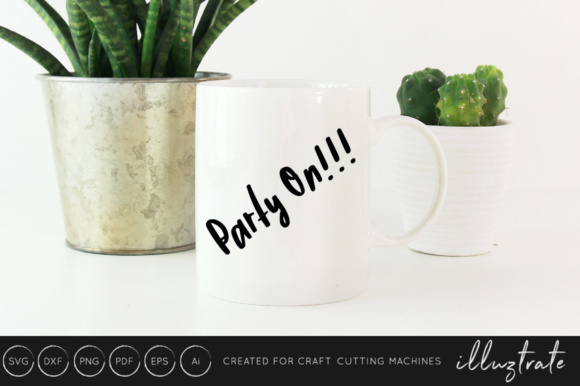 The SVG and DXF files can be imported to a number of paper craft programs, such as Silhouette Cameo and Cricut. 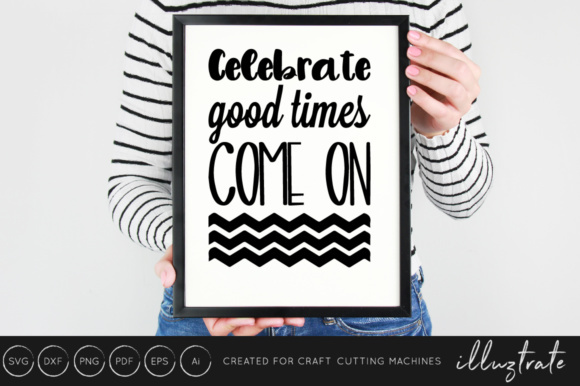 Use the elements to make your very own creations.